This is a four foot piece of Premium Fuel Line. 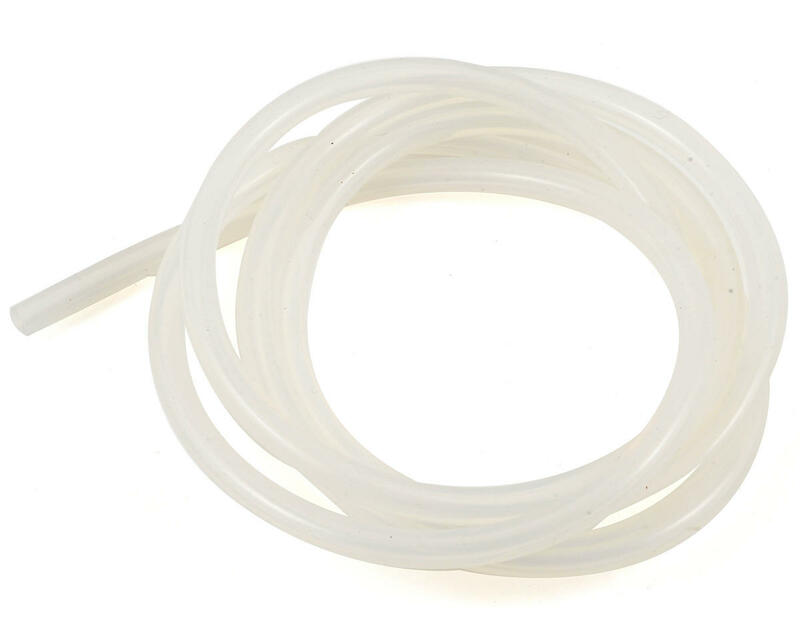 Premium Fuel Line tubing is made from high quality silicone that is durable and will perform just the way it should. 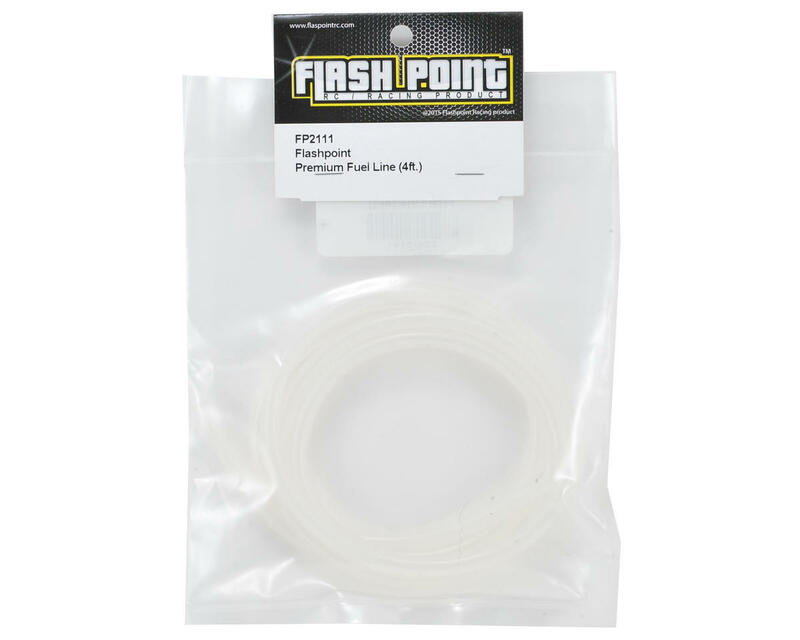 With no kinks when coiled and superb gripping on your fittings, Premium Fuel Line is the real professionals choice.